Looking at their reviews, I wouldn't bother. What’s fake? It doesn’t state anything about brands. 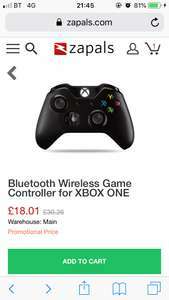 Wireless controller at £18 is cheap, wired are £20+. 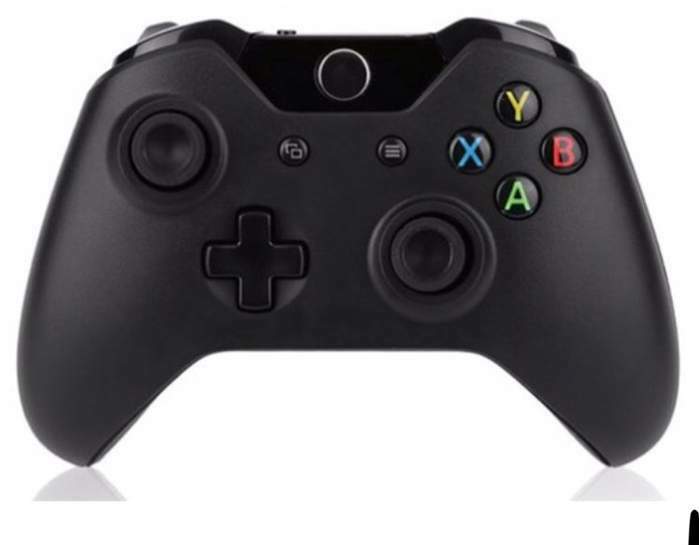 It's not an official Microsoft controller, even says so in the product description. I personally wouldn't touch with a barge pole as I prefer to buy official controllers. Will probably last 3-6 months though before braking down. Nah, this is robbery for a fake controller. End of. Anyway a quick look at the picture shows it’s not a Microsoft made controller, look at the blacked out jewel button. Zapals are (usually) ok for super cheap (around £1) stuff, but I'd never trust them to buy something at this price. That’s correct. Just pointing it out as the website is doing its best to suggest it. just gonna leave this here if anyone want a controller or a gameboy advance ags-101 mod. What an idiot should buy this crap? I've been through several "unbranded" wiimotes from china and they just don't last - luckily they only cost £6-8 each. You can get these fake xbox controllers for £15-16 from china too but that's more than throw-away money in my book for when it stops working 2-3months later. Deal posting newbie! This is minxollie first deal post. Help out by leaving a posting tip or just to show your appreciation for their contribution.